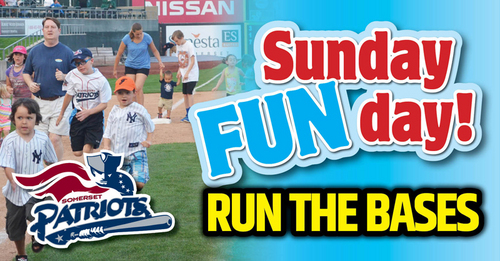 The first 2,000 Fans in attendance will receive a T-Shirt. 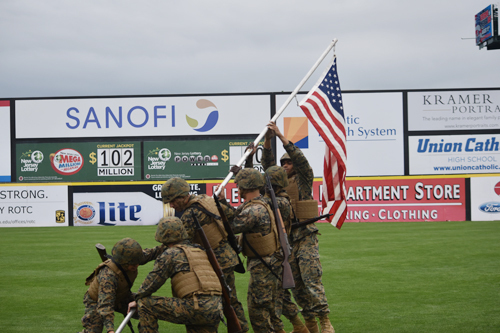 The game is our annual Veterans of America Day Celebration at TD Bank Ballpark. 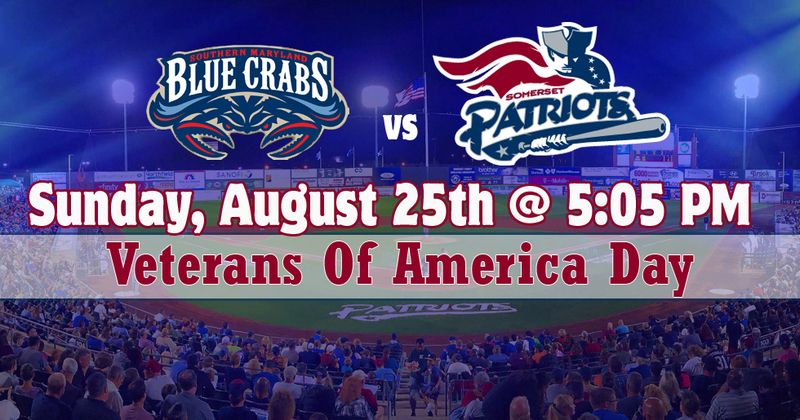 Arrive early and help us honor our Veterans in a special pre-game ceremony on the field. The program will begin at approximately 4:10 pm.